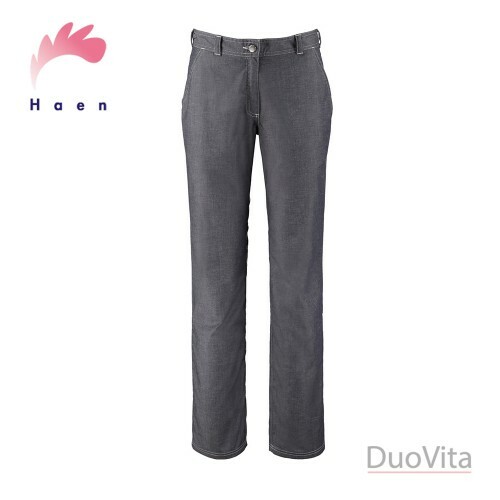 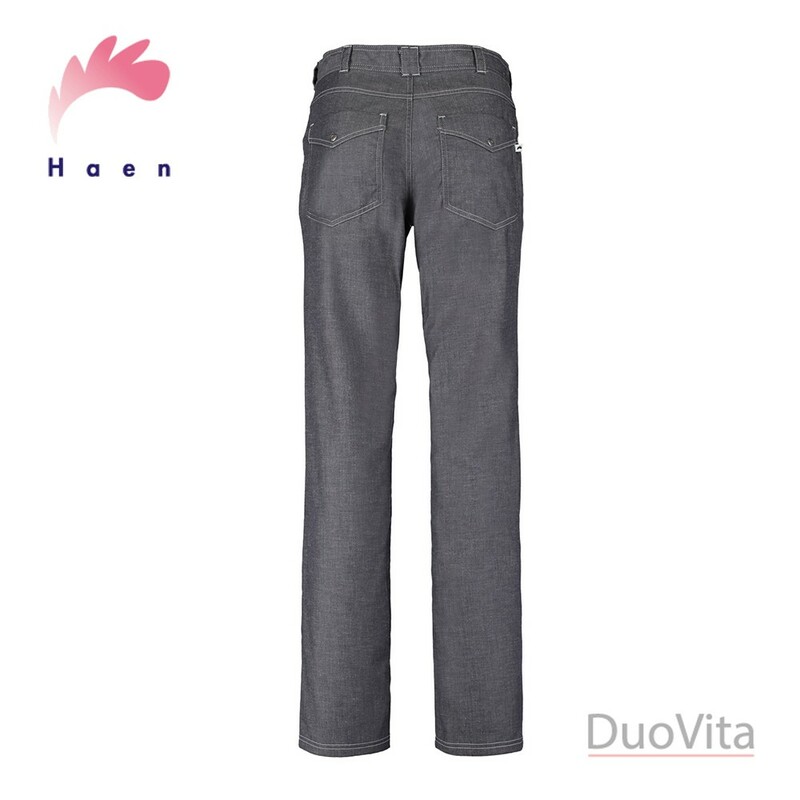 Women’s pants Penny is a stretch model which gives an ideal fit and has 4 pockets. 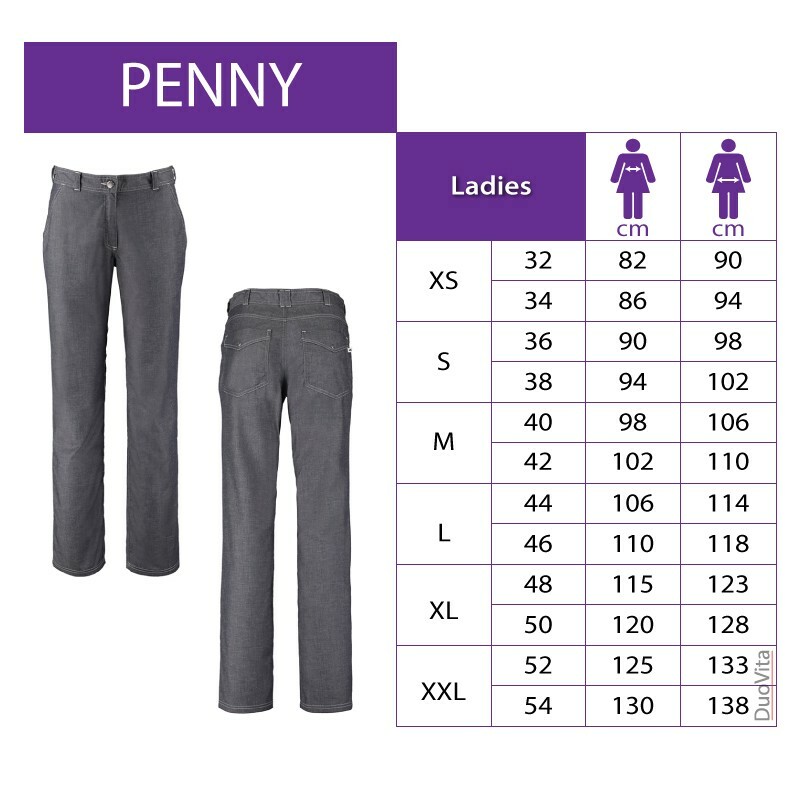 Women’s pants Penny is a stretch model which gives an ideal fit and has 4 pockets. 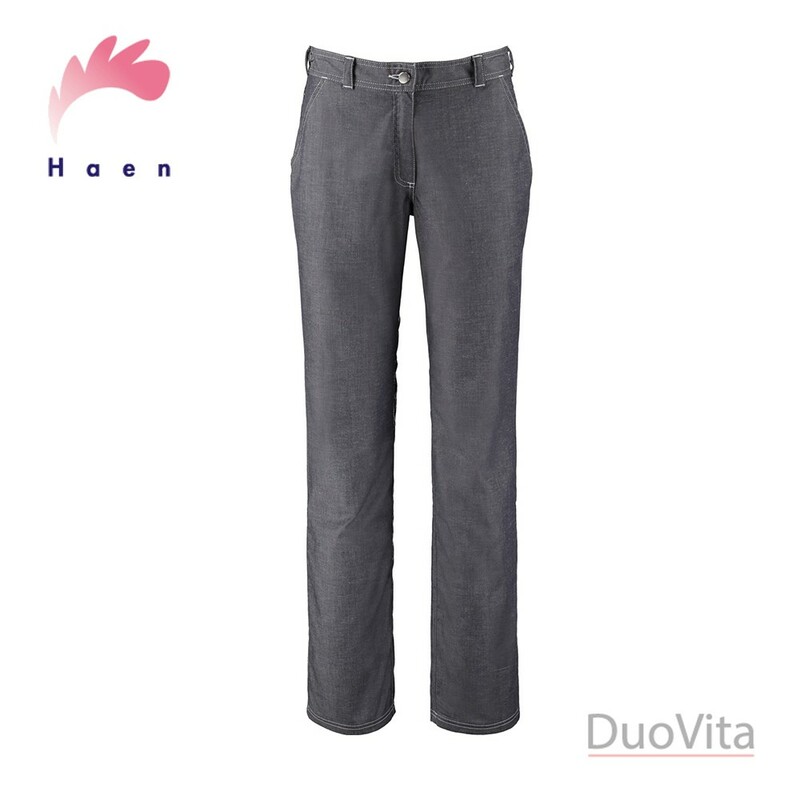 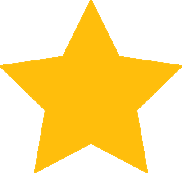 Thanks to its original jeanslook you will forget you are wearing work pants!